Home > Blog > Why should I pay for a WordPress site? So, a good question in the blog title, Why should I pay for a WordPress site? Anyone can set up a free WordPress website at https://wordpress.com/ although you might pay extra for your own domain name. 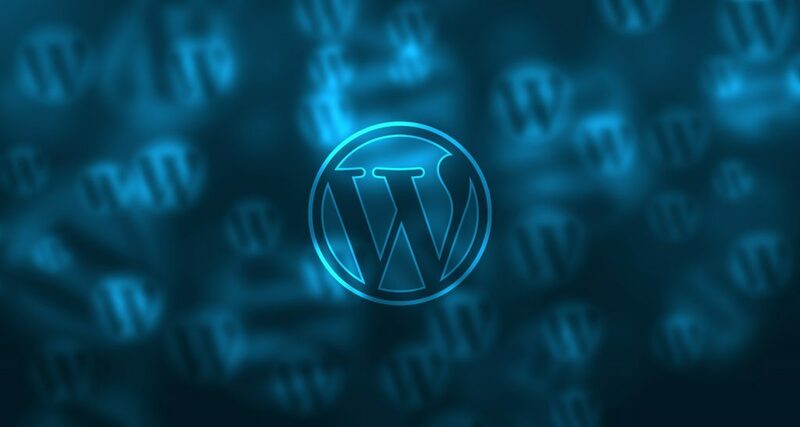 And many hosting companies provide a free set up for WordPress (and other content management systems) via their online control panel. One of the hosts I use, NativeSpace, is a case in point. 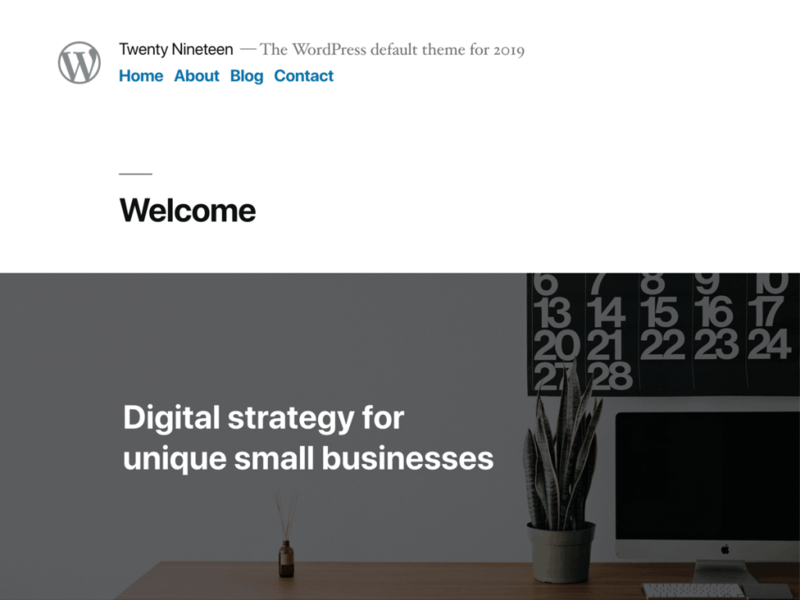 Basic themes are available to help you get started, here’s the Twenty Nineteen theme. Best suited for a simple blog site. And you can get some great looking themes for free, and even if you have to pay they tend to be around the $75 mark, so you can have multi column layouts, image galleries and sliders, great looking news feeds with image thumbnails and testimonials etc. So from a visual point of view, how comfortable are you customising a theme? You may have a logo, brand identity, signage and so on which you need to reflect in your new WordPress site. Some themes will help with colours but it’s often best if you know how to control your own custom styles (CSS). That’s just the look. Out of the box WordPress lets you do a lot of basic editing. But, depending on your business, do you need a contact form, an option to check availability, a shopping cart, secure online payment? The list is endless. And yes you can add free plugins to extend WordPress, the question is which is the best for your business? Them there’s security. At the top of this blog I mentioned how popular WordPress is. This means that spammers run programmes that try to log in to the default /wp-login/ address on your website in an effort to hack it. There are a number of ways to mitigate or prevent this. But experience is the best way to know how to handle it. Then there’s updating for security reasons – plugins and your core WordPress set up. WordPress has had about 10 updates in the last 12 months. Depending on your individual plugins, these could be updated monthly. And to update a WordPress website, the recommendation is to back up both your database and your site files. Again, some service providers will provide a service for this, often at a cost. Better to have plan that you have control of for any eventuality, in case a WordPress update breaks your site because a plugin is out of date. And finally, there’s telling the world (Google really) about your website. You can add plugins to help with search engine optimisation but you really need to know not just how to write a blog, but how to optimise it with a key-phrase, search snippet, image tags and so on. Not to mention registering your site with Google Search Console, and Google Analytics so you can see how you’re doing. And Google Maps is vital for location based search on mobile devices, but they’ve recently made it trickier to get your business online with directions and journey times. 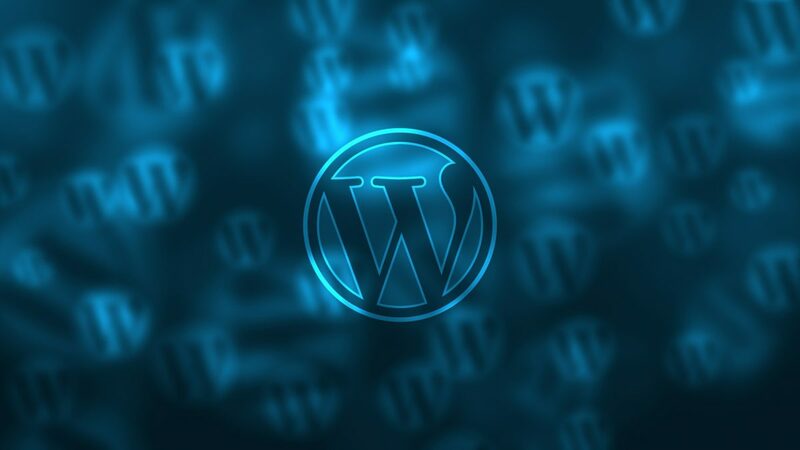 The point of this blog entry is not to try and blind you with science, but to show you (some) of what is involved in setting up a WordPress website and to suggest that the free option might not be the best long term plan for your business.